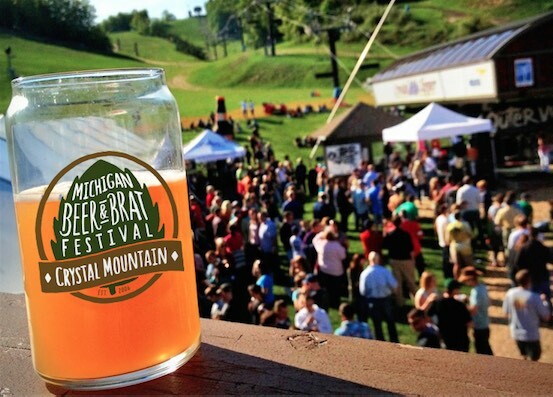 Every year at Boyne Highlands, we celebrate spring with our something-for-everyone weekend of no-holds-barred festivities – Krazy Daze! Join us for live music, lighthearted activities, and upbeat events tailored to every member of the family. 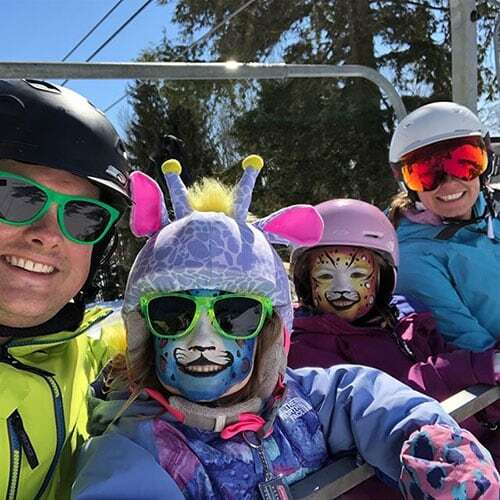 Whether you’re a face-painted kid taking a pass at the Silly Slalom, or a kid at heart warming up for the Ski Over the Pond competition at a tailgate party, you’ll find enough fun and laughter to keep you smiling all weekend long. A day of family fun at its finest on the slopes!